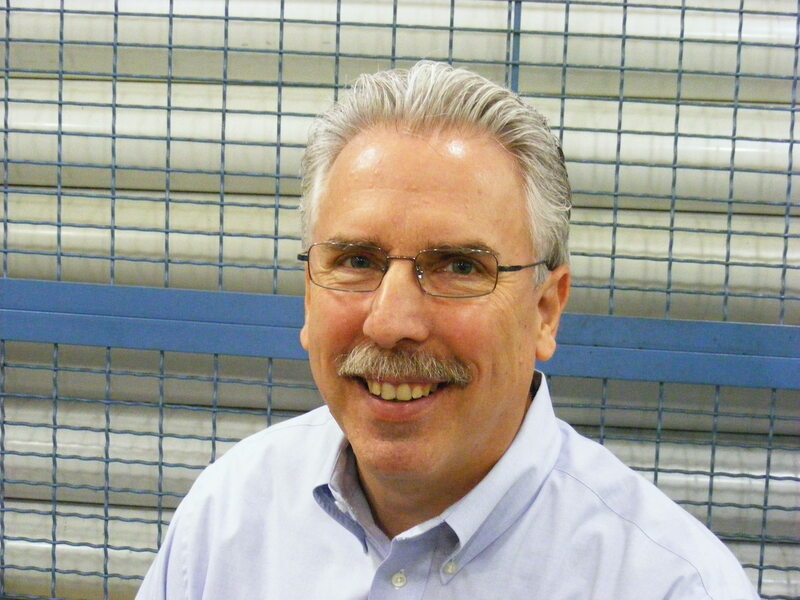 Guest Post By Jeff Wiltsie, Vanamatic Company. 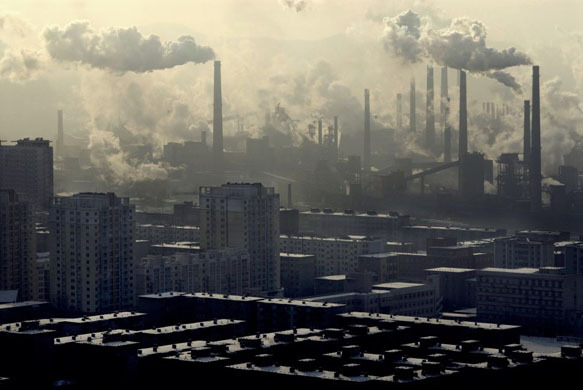 Here is a photo of manufacturing in China. Proposed USEPA GHG regulations will actually promote this overseas. The comment period for USEPA proposed Greenhouse Gas (GHG) Regulations is coming to a close on 28 December 2009. It is important to understand that GHG emissions are a global problem, and without global solutions, all that these “US ONLY” regulations will do is distort and reduce even further the competititveness of US manufacturers compared to countries that are not held to the same standards. Increase in Global GHG emissions as regulated US manufacturing is replaced with high emitting Non Regulated GHG production overseas. GHG is a global issue, not just a local issue. US manufacturing jobs are the only thing likely to be reduced under the USEPA’s proposed regulations, and world GHG emissions will continue to rise. What am I missing here? Do you see unilateral rules as being in our favor? Or is the plan to eliminate manufacturing here in the US, to Export our pollution? What do you think? for submitting comments. Attention Docket ID No. EPA-HQ-OAR-2009-0517. • E-mail: a-and-r-docket@epa.gov. Attention Docket ID No. • Fax: (202) 566-9744. Attention Docket ID No. EPA-HQ-OAR-2009-0517. This entry was posted on Monday, November 23rd, 2009 at 5:55 am and is filed under Front Office. You can follow any responses to this entry through the RSS 2.0 feed. You can leave a response, or trackback from your own site. The EPA plans to enter The Climate Change Debate, any action by the EPA on this front WILL BE deterimental to US manufacturing and the American Standard of Living. This isn’t a debate about “polution” similar to the picture from China. They are saying the world’s skies are poluted and a danger to human health and welfare. This includes Alaska, Colorado, Utah, Montana, and Antarctica. There is significant scientific data which proclaims we are headed for another cooling period. If true, summer lush green fields in the north will turn to barren lands, snow may be on the ground for the entire winter in Washington DC and the Floida growing season may stop during the winter months. The reduction of CO2 may actually bring on the next cooling period quicker.